The issue of fully autonomous cars, how they will work and how they will be regulated is still a hot topic in the automotive industry. The vast majority of the automotive realm considers this is the next logical step in the evolution of the branch they are working in, but it seems like Level 5 autonomous cars might just be a fantasy after all. At least that’s according to BMW’s Ian Robertson who spoke about the issue at the Society of Motor Manufacturers and Traders (SMMT) Summit in the UK. The biggest issue will come when reaching the highly-sought after Level 5 autonomy. This means the driver won’t have to do anything leaving everything to the car. In this scenario, the car’s safety systems could ultimately have to decided in life and death situations and that’s just something that’s not only hard to do but also hard to regulate. Ian Robertson expressed these concerns BMW has, according to Autocar. “Imagine a scenario where the car has to decide between hitting one person or the other — to choose whether to cause this death or that death,” Ian Robertson said. “What’s it going to do? Access the diary of one and ascertain they are terminally ill and so should be hit? I don’t think that situation will ever be allowed.” And that’s certainly a valid point. 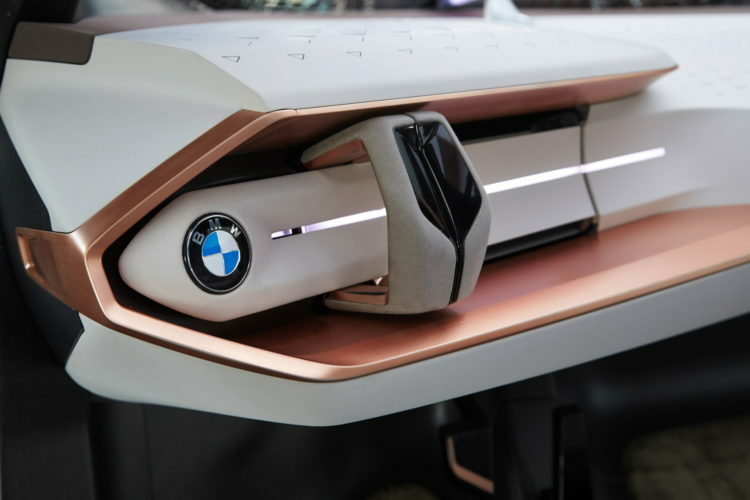 Furthermore, real-life experiments done by BMW which is currently testing autonomous cars, show that engineers have to manually step in about three times a day to avoid a dangerous situation. “If we are working towards a ‘brain off’ scenario, where perhaps we expect travelers to even sit in the back of the car and relax, then that clearly isn’t possible today, despite what some might tell you. I believe that in the long term, the regulators will step in and set boundaries about how far we can go. It might be to allow it only on motorways, as they are the most controlled environments. Or perhaps they’d essentially ‘rope off’ parts of cities to allow autonomous cars into controlled areas, where the consequences for pedestrians are controlled,” he added and that’s certainly an interesting scenario but he also pointed out that he doesn’t see a future where BMW will be making cars without a steering wheel.